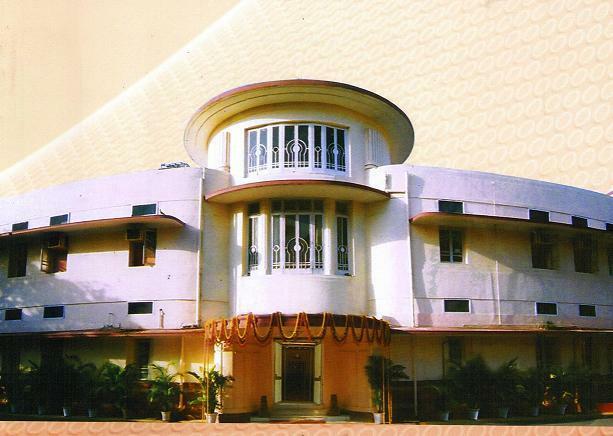 UPSC has uploaded the mark-list of all candidates who appeared for the 2014 Civil Services Exam. Candidates need to use the login module in the website upsconline.nic.in and enter his/her roll number and date of birth to see the UPSC Prelims marks. Candidates need to register in the website upsconline.nic.in and login with the password send to email to see the Mains marks. Update: UPSC has officially declared cut-off for Prelims and Mains 2014. We are publishing additional statistics too along with it which might help aspirants to get an overall idea regarding the cut-off marks. Cut-off marks for Prelims (General) – 205/385. Cut-off marks for Prelims (OBC) – 204/385. Cut-off marks for Mains to get interview call (General) – 678/1750. Cut-off marks for Mains to get interview call (OBC) – 631/1750. Cut-off marks to figure in the final rank list (General) – 889/2025. Cut-off marks to figure in the final rank list (OBC) – 844/2025. 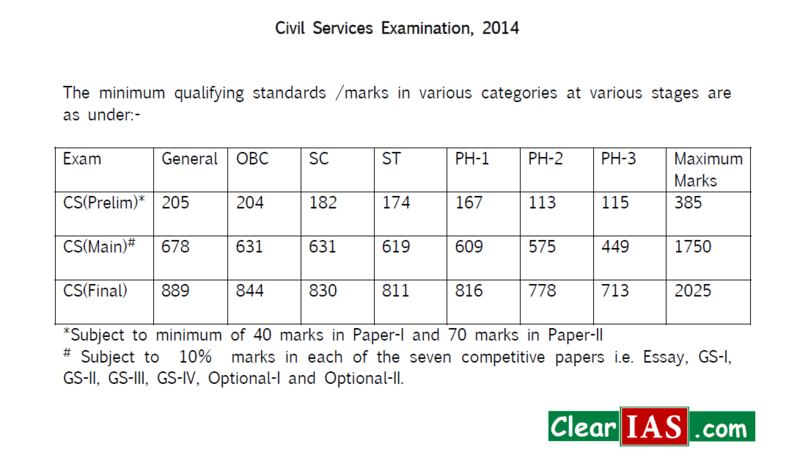 Cut-off marks to figure in the final rank list (SC) – 830/2025. Cut-off marks to figure in the final rank list (ST) – 811/2025. Cut-off marks – General PH1 – 816, PH2 – 778, PH3 – 713/2025. 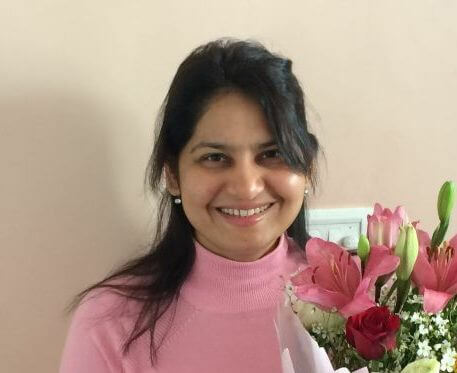 UPSC CSE 2014 Topper final marks (Ira Singhal) – 1082/2025. UPSC CSE 2014 Mains Topper final marks (Ira Singhal) – 920/2025. Lowest marks in mains (general category) converting the interview call into selection – 680/1750. Lowest marks in mains (OBC category) converting the interview call into selection – 635/1750. Expected marks to be in the reserve list (general category) – Approx. 880-889/2025. Expected marks to be in the reserve list (OBC) – Approx. 841-844/2025. Check the link – Cut-Off Marks for UPSC Civil Services Exam – for knowing the history of UPSC CSE cut-offs. For official UPSC question papers and answer keys refer: UPSC previous year question papers. 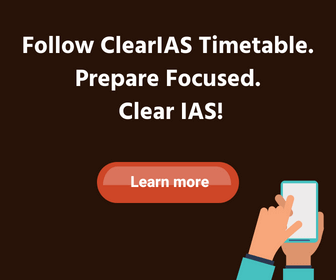 Alternatively, you can also try UPSC Prelims online mock exams by ClearIAS Exam, where we have added re-take of UPSC question papers in a timed environment with negative marking. sir i got 75 marks in marathi n 93 in english language compulsory paper n min qualifying marks are 25% in each as per notification.. still i am disqualified by upsc as of not achieving min qualifying marks for evaluation of gs papers.. i am not able to understand this. can you plz throw some light on this issue. @ Sachin: This might be because of the minimum qualifying marks for GS papers. It was 10 percent last time (ie. 25 marks) for each paper. If you don’t mind, can you let us know your GS and essay marks so that we can analyse? The UPSC’s obstinate dependence on the roll no. for viewing a candidate’s marks is a cause of abject rejection for many. The system could definitely have been made much more transparent by including other data such as the registration ID for retrieving the information in question. Sir ! Im from IIT kharagpur! I just started preparing for UPSC! What is the interview conversion ratio for ST candidate? I want to know how many ST candidates are not making through the interview out of the all ST candidates! Thanks in advance! U people are helping many aspirants out there! Hello, I am confused of taking history as an optional subject because I do not see anybody in the top 100 or even 200. People in sociology, anthro, geography have scored better than history max marks in cse2014 that i could find was 232. Please throw some light upon this. if a student gets minimum qualifying marks, then will he be selected for sure for the mains? What does ph category means…..? so how much of mark i schored in this prelims and main also? Hello I am Raman.Now I am studying in 12th class.I want to qualify the IAS exam.Please help me in qualify the IAS exam.Pls tell me what I will have to do for qualifying the IAS exam. i want to start preparing for UPSC examination. Please tell me how i start and from which subject i will do my bachelors degree.please guide me how i start.